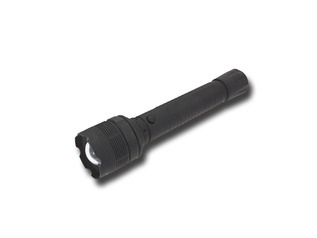 A reliable torch makes up part of your essential outdoor equipment. 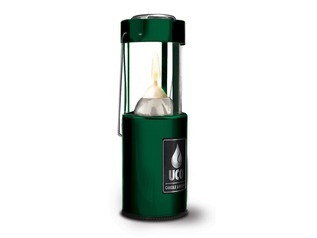 Whether you are camping, bushcrafting or running forest school activities it is important to ensure that you have a reliable light source. Working in low light, particularly when working with tools such as bushcraft knives, can increase risks to health and safety. Forest schools often take place in areas of dense woodland where sources of natural light are restricted by trees and other vegetation. 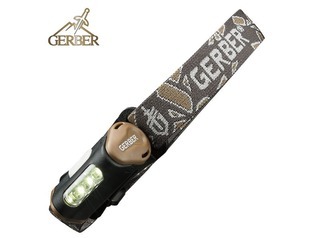 It is also important to have a torch at hand when camping, exploring at night or for any bushcraft or outdoor activity taking place after dusk. 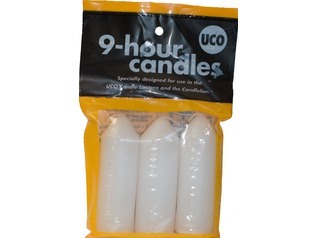 At Forest School Shop we have a range of torches and lighting products suitable for a wide range of outdoor activities including bushcraft and forest school groups. 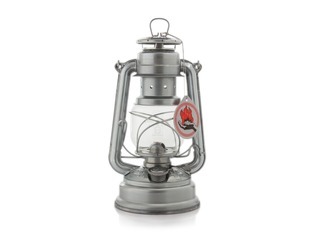 We stock torches, lanterns, candles and more from a range of top outdoor brands including Petromax & Gerber. 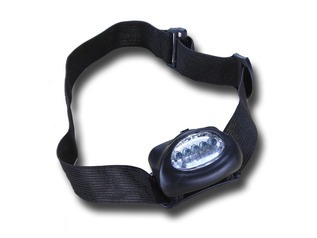 You will also find a range of head-torches including the best-selling Silva Siju. 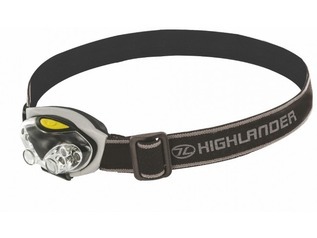 These LED head lights are great for outdoor activities such as fire-building where you need to keep your hands free whilst illuminating the working area. 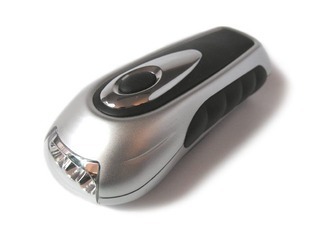 You will even find an LED wind up torch which guarantees a reliable source of light without the need for batteries or naked flames.